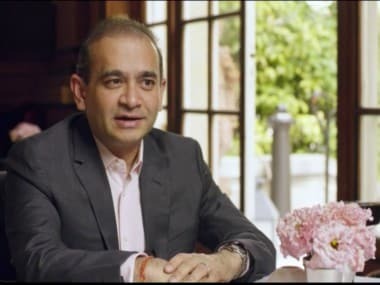 The Enforcement Directorate (ED) has got permission from the PMLA court in Mumbai to sell as many as 173 paintings of Nirav Modi, said a media report. According to ANI, as many as 11 cars, most of them luxury ones, will also be auctioned. 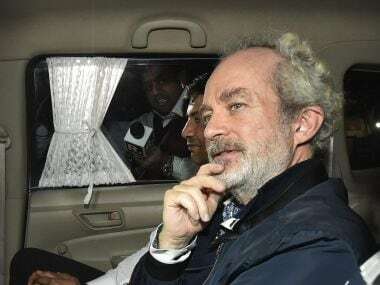 Last week, the court had issued a non-bailable warrant (NBW) against Ami Modi, wife of Nirav Modi, a key accused in the $2 billion Punjab National Bank (PNB) fraud case. 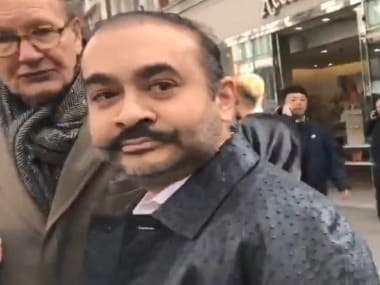 The warrant against Ami was issued by Special Prevention of Money Laundering Act (PMLA) Judge M S Azmi after he took cognisance of the supplementary charge sheet filed by the ED against Nirav (48) and other accused a few days ago, said a PTI report. The financial crime probe agency has alleged that Ami used an international bank account to move $30 million, suspected to be proceeds of the scam. It is understood that the ED has underlined the role of Ami Modi and funds routed by her in the supplementary chargesheet. 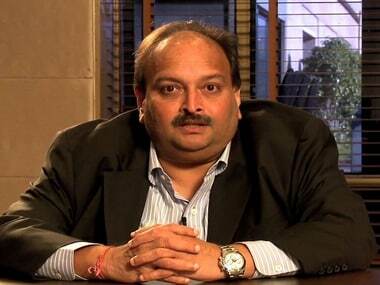 The ED had filed the first chargesheet in this case in May last year. These LoU were allegedly issued in a fraudulent manner by a Mumbai branch of the PNB to the group of companies belonging to Nirav Modi since March 2011 till the fraud came to light in January 2018, the agencies have said.